Win a Box at Thurby For You and Five of Your Friends! 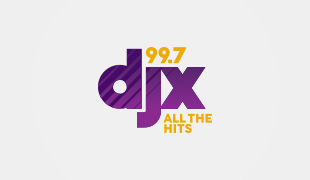 99.7 DJX and Churchill Downs want you to share Thurby with 5 of your best friends on May 2nd! Get in to win right here! Graeter’s Releases Kentucky Derby-Inspired Flavor! It’s Derby Season and that means temporary “No Parking” signs that have littered the city and a variety road closures. Here’s what you need to know. We celebrate 30 years of Thunder Over Louisville this year with a magical theme that’s sure to fill you with wonder and amazement. I’m calling this blind luck, but DANG! The news always finds the best people to interview! You mean there’s more than just betting based on the name of the horse? Time once again, to look at your “horse” related playlist!